Buying a house is a huge milestone in anyone’s life, the excitement of finally picking up those keys and settling into your new home. A dream come true for many. With today’s economic climate it is becoming increasingly hard for First Time Buyer’s to get their foot on the property ladder due to the high deposits that are required. However, help is at hand with the Help to Buy ISA, a government initiative in place to top up potential home owners’ savings with a cash injection of up to £3,000. Dee & Griffin would like to tell you a bit more about this help to buy scheme and what it can mean for you, the home buyer. You may wish to act quickly as the Help to Buy ISA is only available to new savers until November 2019. For any First Time Buyer’s in England and Wales this is a great opportunity to help those savings grow a little bit faster to obtain that first home. The bonus that is paid in by the Government is based upon 25 percent of the amount you save which means £50 for every £200 saved with a maximum bonus of £3,000. This bonus payment would be paid directly to your solicitors 5 days after receiving the completed and signed First Time Buyer Declaration and Help to Buy ISA closing statement. Whichever solicitor you are dealing with will charge a fee for this which the Government capped at £50 plus VAT for each ISA. Remember it can take anything up to 10 working days to receive the closing ISA statement from your ISA provider which is required by your solicitor to request the bonus, so, allow yourself plenty of time so you don’t get caught short when claiming your hard-earned bonus. The bonus the government pay is based upon 25% of the money you save so for example, for every £200 you save the Government will boost this by £50. £1,600.00 is the minimum you MUST save to be eligible and receive the benefit. You can receive £3000 maximum from the Government scheme. Close your ISA account as soon as your solicitor tells you to – it can take up to 10 working days so allow time to provide your solicitor with relevant documentation. The Bonus cannot be applied for after completion. 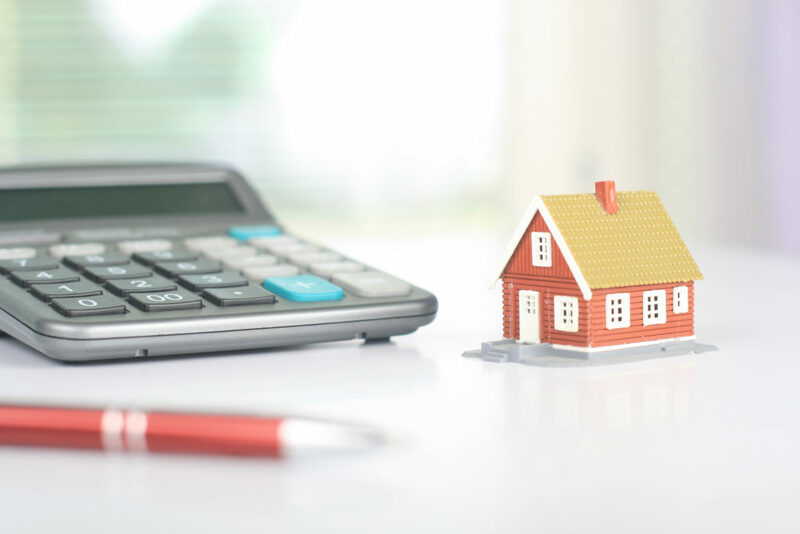 The bonus cannot be used for the deposit due at the exchange of contracts, to pay for solicitor’s or estate agent’s costs, or any other indirect costs associated with buying a home. The bonus can only be put towards the purchase price on completion. You MUST be purchasing the property with a mortgage.